Aarti Vegetable Products P. Ltd.
AVP, established in 2004 is a leading edible oils manufacturing Company in Nepal. 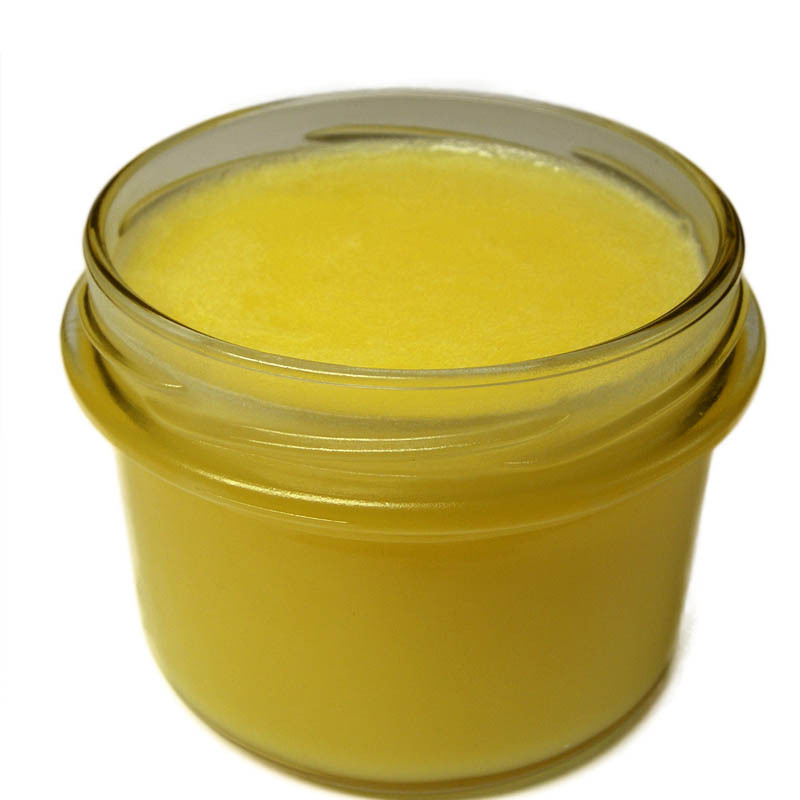 AVP is the manufacturer of Vegetable Ghee; Refined Soyabean Oil; Refined Palm Oil etc. It has world class Alfa Laval Plant with refining capacity of 75TPD per day. 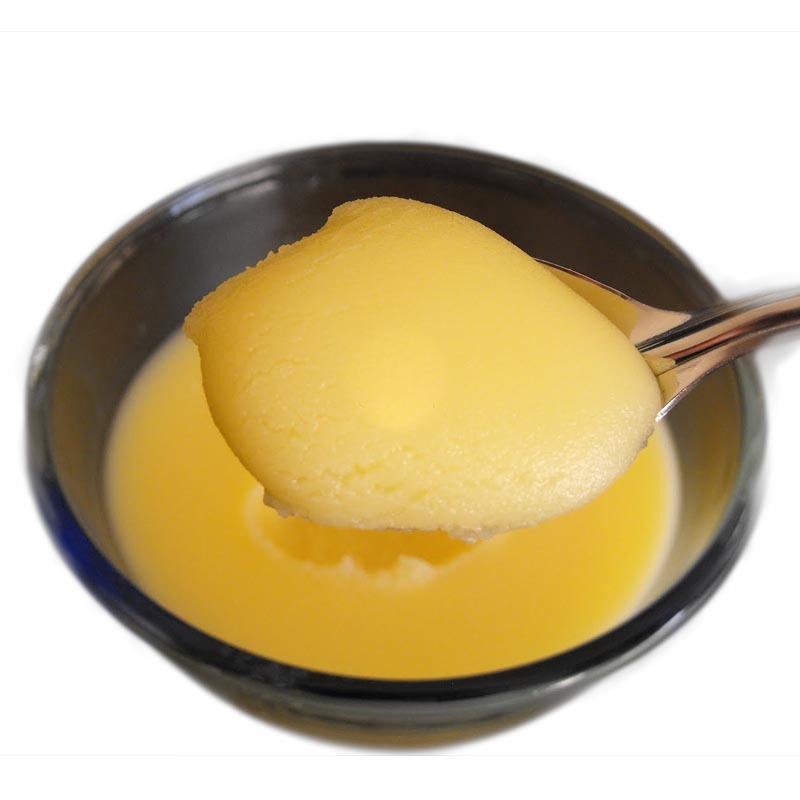 AVP produces high quality Vegetable Ghee under the Brand names of ‘Gagan’ and ‘Daawat’ and Refined Soyabean Oil under the brand name of ‘Marigold’. AVP will soon be manufacturing international brands under the collaboration of International companies. In the near future, AVP will be manufacturing Sunflower oil and Palmolien as well. With their motto of reaching out to the consumers in the remotest of villages and providing them with superior quality products that improve the lives of the consumers and satisfy their demands and at the same time meet international standards, AVP has been working for more than 10 decades. 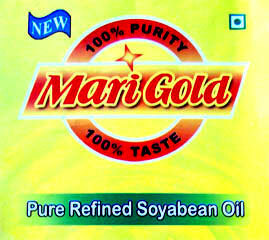 MariGold is a well know brand of refined soyabean oil of Nepal manufactured by AVP.